The Superwoman of June is Elys Muda, the writer behind Broke Tourist which I found coincidently by another traveler whom I met on his blog The Adventure Begins TV. I immediately falling in love with her site and the fact that she’s also a Motion Graphic Designer! Whoa! 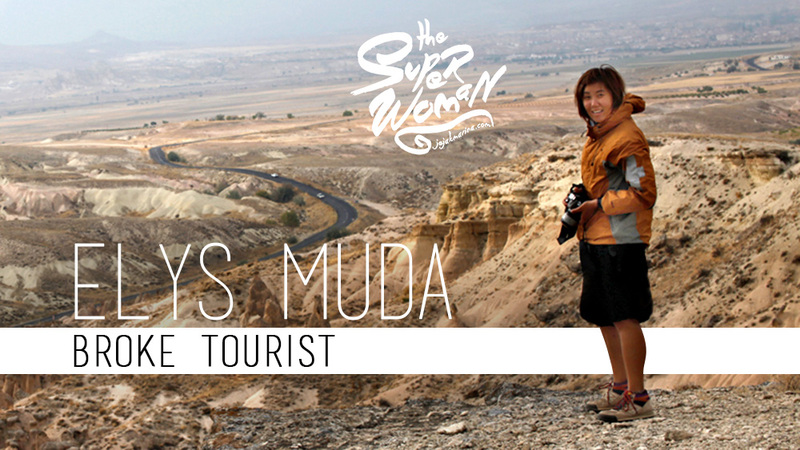 So am featuring her as one of the best Indonesian Solo Female Travell Elys Muda as the Superwoman of June. So beside sharing the same interest as I am, I also found out that she’s half Indonesian and half Taiwanese! She was born and brought up in Medan before finally settle down in NYC. She did the round the world trip and launched the site of BrokeTourist.net providing list of free things to do in many cities around the world. Awesome right? I am also appointed to be the Country Ambassador of Indonesia for her site. I wanted to do a round-the-world trip and since I told pretty much everybody I knew about it, it was impossible for me to back out. My pride was on the line :] So off I went! I did a year-and-a-half trip around the world. I first landed in Croatia to do a scuba diving internship for a couple of months before embarking on the journey. It wasn’t quite planned out at all. I was winging it most of the time, playing by the ear. Did a lot of the cliche touristy things as well as some random adventures where I was totally out of my element. These ended up being the most memorable. One of which was biking the death road in Bolivia. It didn’t know what I was getting myself into and I’m glad I didn’t or I probably wouldn’t have gone for it. 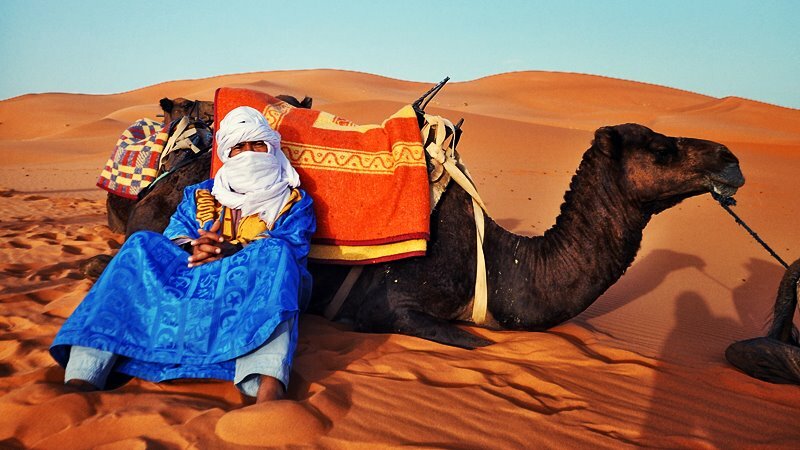 Traveling solo allows flexibility on every aspect of the journey. It also allows you to meet people easier, either because being alone makes you more approachable or it compels you to seek out others. Either way, you make a lot of friends along the way. It is not without it’s drawback, unfortunately. Obviously, you’d have to be constantly on your guard almost at all time when you’re alone, which can be tiring. But beyond that, there are definitely times when you’re sitting on a 20+ hour bus ride in some country where none of the locals speaks your language, nor you theirs, that you feel so alone and start questioning what the hell you’re doing. But!!! When you did reach your destination where you see certain views and/or meet certain people, you’d realize that none of those experiences would have happened had you not gone through the journey to begin with. All is justified in the end. All the explorers from the past centuries, the astronauts who went to space, the mountain climbers, the deep sea divers, and the backpackers who decided to leave their comfort zones and travel the world and blog about it. They fuel my wanderlust. Couchsurfing.com! I was able to meet and be hosted by a lot of like-minded individuals around the world. CityMaps2Go mobile app. It allows offline live GPS tracking. I have the worst sense of direction. Although part of the fun of traveling is getting lost, I honestly wouldn’t feel comfortable not knowing I’d be able to find my way home (wherever “home” is on that particular day). 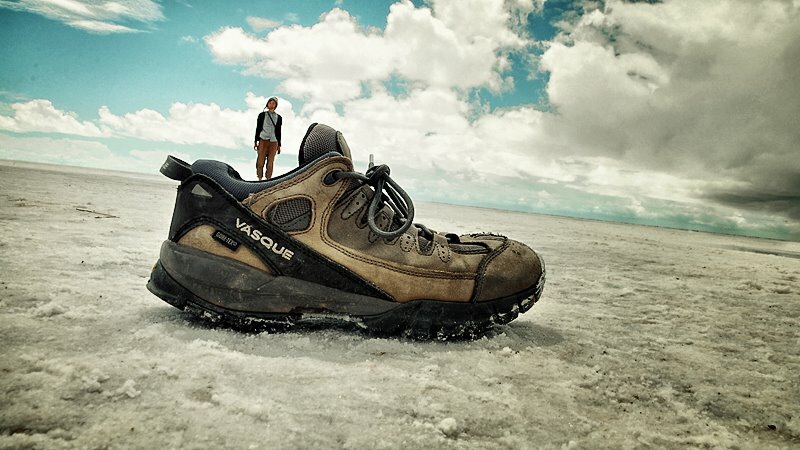 I enjoyed the whole South American continent in general as well as New Zealand for its amazing landscapes. As far as recommendation for female solo traveler, I feel like all countries are good to travel to as long as you use common sense and exercise basic precautions. Sure, some countries are tougher than others but do not let this be a deterrent. Perhaps just be more vigilant. My iPhone and my camera. The iPhone is my lifeline. I feel vulnerable and disconnected without it (yes, I’m a geek). The camera because it’s a hobby. Taking photos is part of the reason I travel. 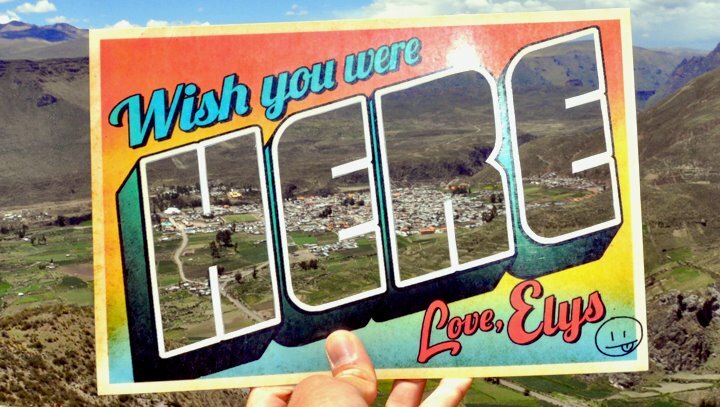 I brought this “Wish You Were Here” hand-made postcard to take picture with everywhere I went. I sought out views to take pictures of with it, I must have looked ridiculous since many approached me to question what I was doing. Share your tips for any first time solo traveler? Trust your gut feeling. It’s right most of the time. What’s your favorite travel quote that’s best described you? After returning from a grand escapade, Elys returned to NY totally broke. She longs to be back out on the road again for a World Trip Round 2 and desperately needs to figure out a cheaper way. Being jobless at the time, Elys started to “collect” free things to do all around the world in preparation. Long story short, Broke Tourist came to life! When not playing tourist, Elys is an art director, motion graphic designer, and professional prankster. Wow, her story is really inspiring. 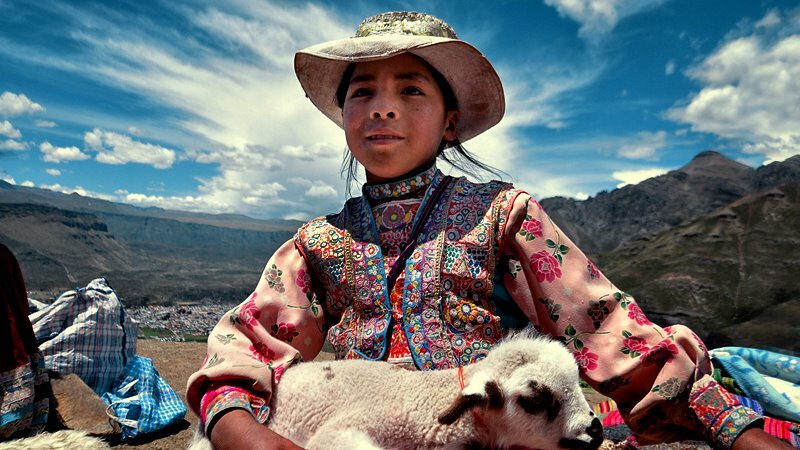 Such a brave girl, even in the worst condition she could still pursue her passion in traveling. Nice share. I love your blog as well, cheers. Thankyou!!! 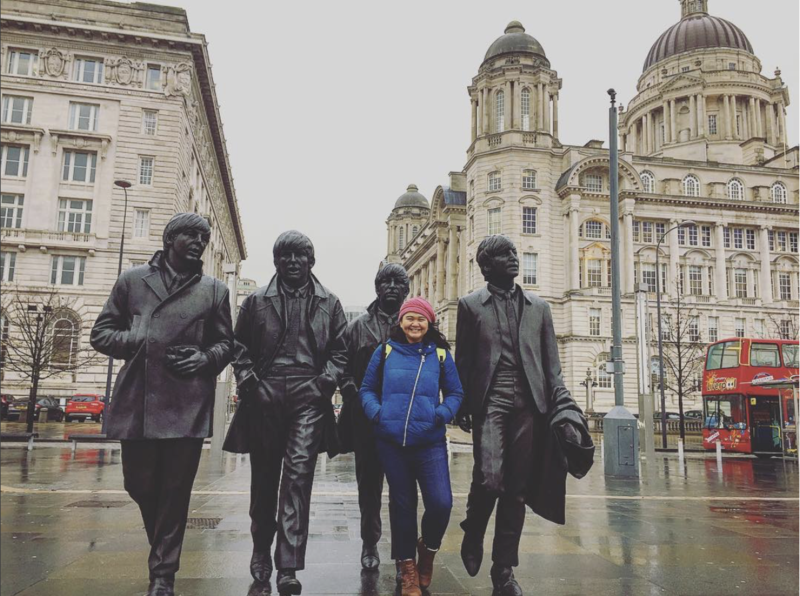 She is one inspiring female traveler! Baguuusss banget postingan ini. Sangat membangkitkan semangaaat! superb sekali kak, sangat menginspirasi. Yess!! 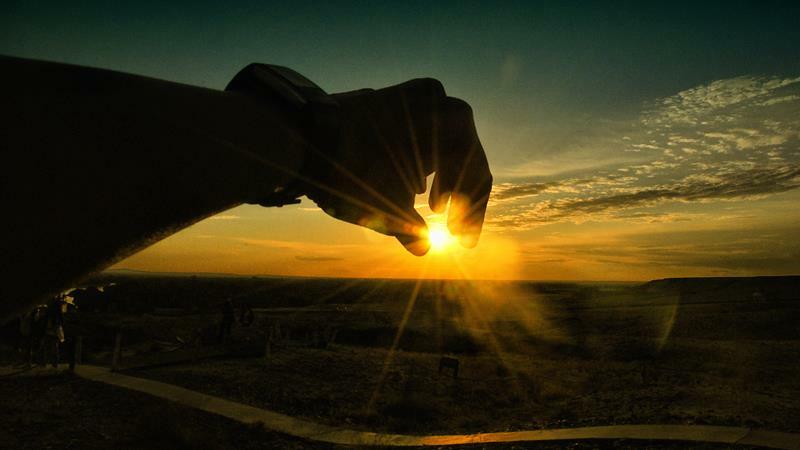 I hope it inspire you too! Inspiring story ! How are you Elys? Hope you are fine.You always take care…blessings!